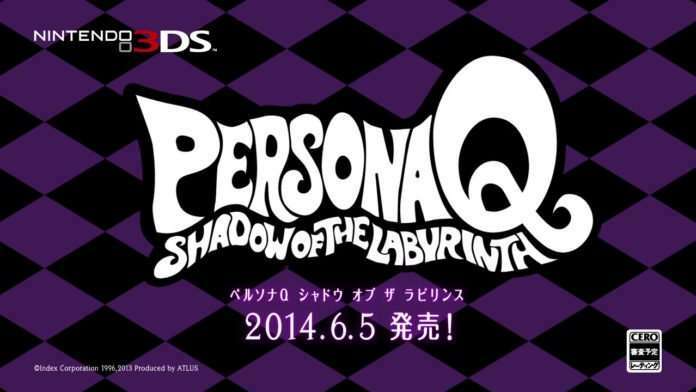 During Atlus’ live stream earlier today, Persona Q: Shadow of the Labyrinth was announced for 3DS. 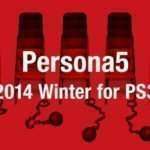 The spin-off featuring chibi versions of Persona 3 and Persona 4 characters is scheduled for a June 5, 2014 release in Japan. Here’s the story: During the Yasogami High School culture festival, a clock tower appears in the school yard and the heroes of Persona 4 hear the echo of a ringing bell. The sound of that bell reaches the world of Persona 3, and its heroes, who were fighting Tartarus, are suddenly transported to Yasogami High School and trapped. 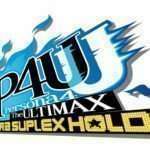 To return to their original worlds, the characters from Persona 4 and Persona 3 must try to get back the lost memories of new characters Zen and Rei, who seem to hold the key to this incident, and go dungeon-crawling to fight shadows. 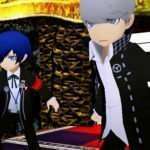 Players can choose from two factions: Persona 3’s SEES (Specialized Extracurricular Execution Squad) or Persona 4’s Investigation Team and, depending on which one the player chooses, dialogue and story events will change. The game is directed by the person responsible for the Etrian Odyssey games (Daisuke Kaneda) and, as such, resembles Etrian Odyssey in terms of gameplay with a focus on dungeon crawling. 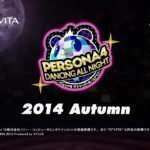 Other key staff members on the project are Katsura Hashino as chief producer and Shoji Meguro as composer. 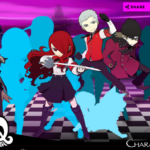 The debut trailer for Persona Q: Shadow of the Labyrinth can be found below and the official website, here.